The Microsoft HoloLens Development Edition is now available for public purchase. Previously, it was released only through an application process, made available exclusively to qualified developers. Microsoft calls it 'the first fully self-contained holographic computer.' 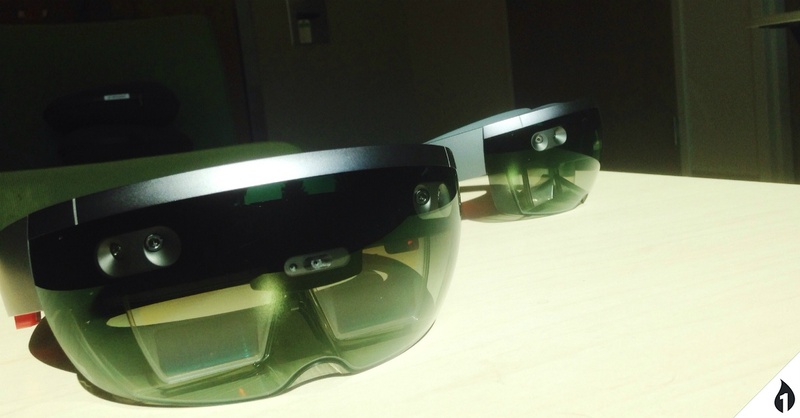 The HoloLens is a major player in augmented reality hardware. Our Director of Innovation, Harsh Shah, attended a 2015 HoloLens demo event in Chicago and discovered, firsthand, what it's like to wear and experience the device. While still 'new,' as far as the general public is concerned, the Microsoft HoloLens has been accessible to developers for a while and potential applications of all kinds are being explored. That includes gaming (which Harsh experienced at the event), medical, industrial, and nearly every other industry. How can it be used in the enterprise? Augmented reality hardware, like the HoloLens, gives users an unprecedented wealth of information. Digital information can be overlaid onto the physical world. In the case of the HoloLens, that means a hands-free way to rapidly receive information and act on it safely. Augmented reality allows for a literal new world of visual information. For example: enormous equipment can be virtually projected into a physical space, for the same effect at a fraction of the cost. The possible applications are only as limited as one's imagination. Who is building the software? OneFire. Others, too. But, OneFire Labs has been ideating use cases and building augmented reality software since the moment HoloLens became available to developers. Some of our areas of focus include the medical, industrial, and construction industries. Augmented reality has incredible potential to dramatically improve how information is relayed and make complicated processes more efficient. 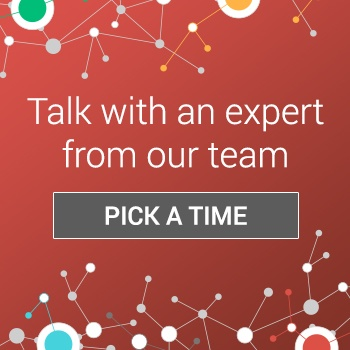 It can improve marketing, training, and more. It can transform everything from massive construction projects to major surgical procedures. As the Microsoft HoloLens and augmented reality, in general, continue to gain mainstream traction (looking at you, Pokemon GO! ), it's time for the enterprise to take advantage of this powerful and emerging technology - if it hasn't already. There's a compelling augmented reality and HoloLens use case for every industry. If you're not sure what it is, we can help.